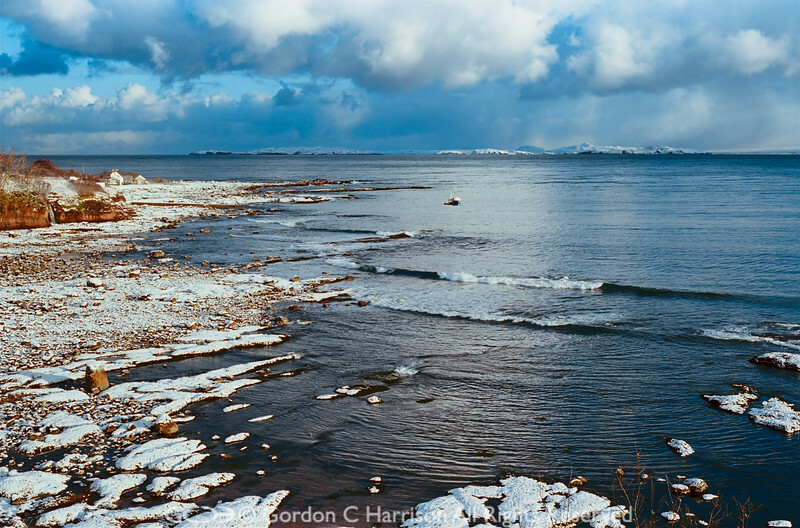 Photo 31, Wintry Shore and Summer Isles. Laide fishing Station and the Summer Isles on one of these rare winter days when even the fingers of rock reaching out into Gruinard Bay were snow coated. This is just one small part of the vast and beautiful panorama that can be seen from Laide by the shores of Gruinard Bay. A view that encompasses many mountains including Beinn Dearg Mor, An Teallach, Coigach, Stac Pollaidh, Suilven and Foinaven to name but a few.